Classic Thin Mint taste and crunch with a white chocolate peppermint twist. You’ll love these ridiculously simple TWO INGREDIENT cookies! 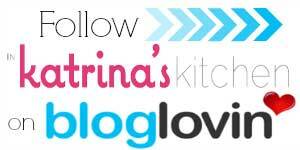 Throughout this year you have made my Homemade Thin Mints one of the most popular recipes here on In Katrina’s Kitchen. When thinking of a cookie to kick off I’ll Bring the COOKIES (a virtual cookie party that begins today!!!) my thoughts kept drifting back to Thin Mints. The original idea for those largely came from some mint dark chocolate that I found. Naturally when I came across this white mint chocolate my mind went to a white Thin Mint version. Because we are entering the busiest time of the year I wanted to make this super-simple for you. 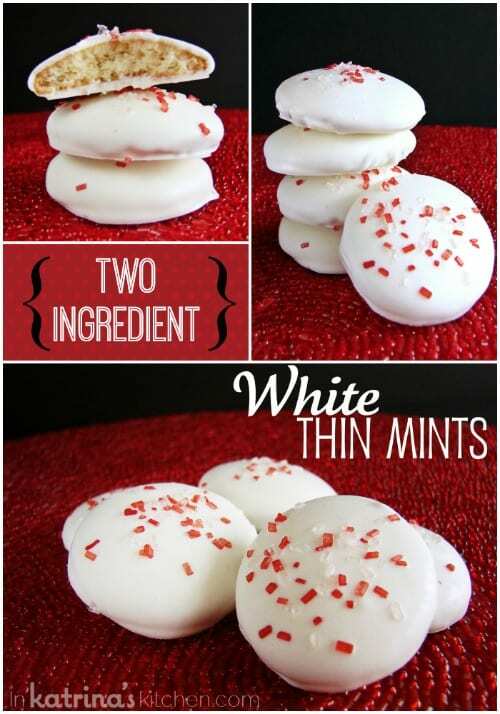 These are TWO INGREDIENT THIN MINTS! So stop reading this post and go to the store and buy yourself some Vanilla Wafer cookies and some mint white chocolate. Dip and done. 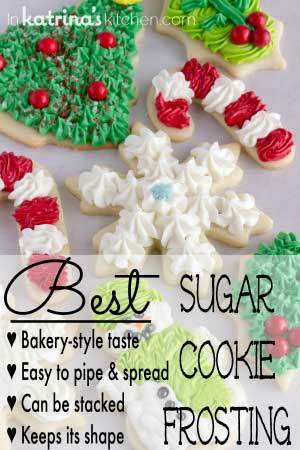 A few sprinkles give these a Christmas feel and would be a great addition to any holiday cookie tray. I like to think of these as White Christmas Thin Mints. 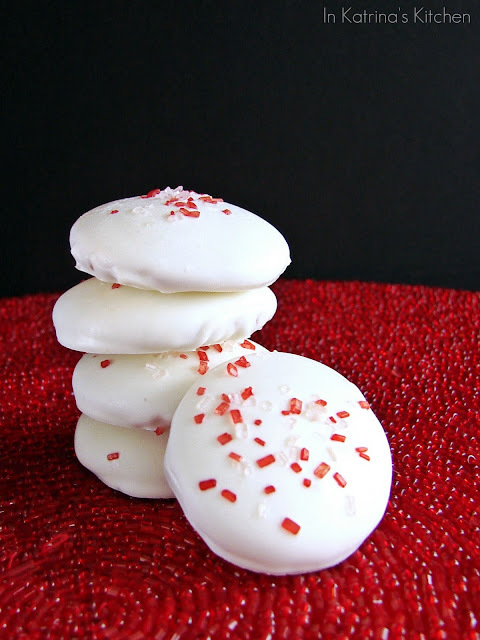 🙂 If you cannot find white chocolate peppermint candy melts you can use white chocolate flavored with a few drops of peppermint candy extract. 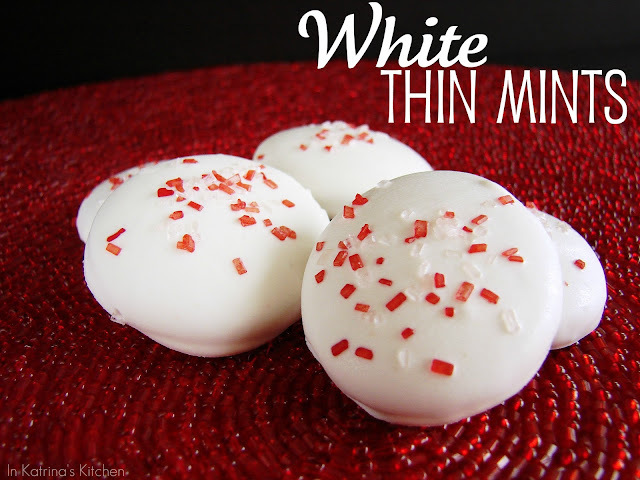 A white chocolate spin on classic Thin Mint cookies- made with only 2 ingredients! Dip cookies into mint white chocolate. Garnish with sprinkles if desired. Let cool. You can find mint white chocolate at most craft/baking supply stores (JoAnne's, Pat Catan's, Michaels). You can substitute regular white chocolate with about 1/2 teaspoon peppermint extract. White chocolate AND thin mints are two of my fave things..ever!! They are beautiful and perfect! Love this idea! Perfect, easy, and I bet they are to die for! Easy peasy and pretty! I stumbled them! All I can say is ni-i-ce!! Since the other ones were SUCH a hit… these must be just as good!!! Wow I have never heard of mint white chocolate before. Great idea! So simple! I love this! Buzz!! No way! How totally simple but I bet they taste fantastic! I can't wait to make these! Thanks. My mom loves thin mints! I bet she would love these. How cute – – I love how neat and simple these look. AH! These are SO PRETTY!! 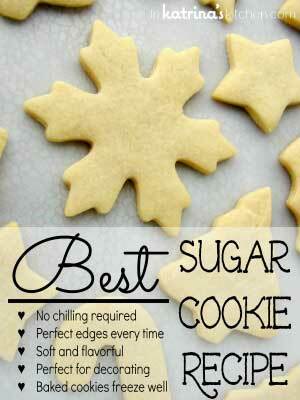 I love how easy this cookie is to make. They look so festive. Thin mints are my favorite. Fun! Love this idea. And what a perfect way to kick it off. I could use two or three or ten of these right now! Omg. 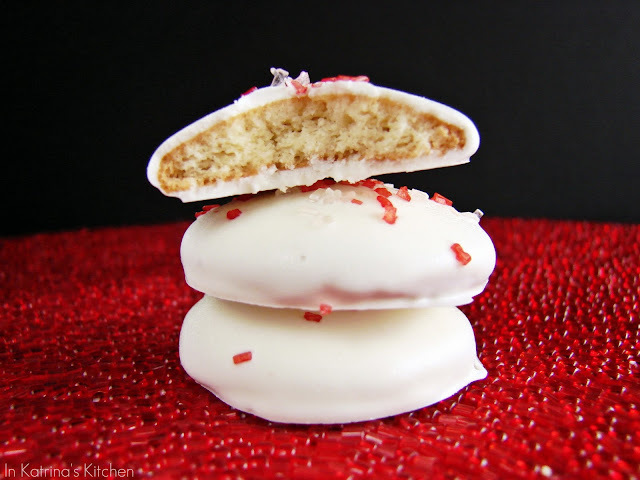 How are the rest of us supposed to follow this amazingly simple and delicious cookie?! You should've saved this for the last day! I love how easy these are!! Thanks so much for sharing this quick, but adorable recipe! Woman you are making me drool! :)) and those look adorable!!! 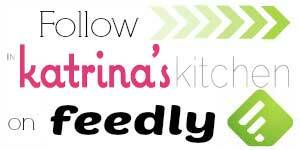 My recent post Foodbuzz 24×24:Romantic Meal for Two: Aphrodisiac Foods! Wow love anything with white chocolate. These thin mints look amazing! Love your presentation and this couldn't be easier to pull together. Yay you! "She is a fashion disaster but she sure can make a mean cookie." This is the story of my life! Ha! This is SO easy and sounds SO amazing! I will be pinning this to make ASAP! YOu should have called the disaster, CALLYE, not Sally, LOL! GREAT recipe. These are in my future for sure! Wow, easy and tasty. Do you think Peppermint Bark would work? Did anyone say it ? Your a genius! You rock!!! I'm going to make these, like now! How easy and delicious. I will be adding this cookie to my cookie exchange. 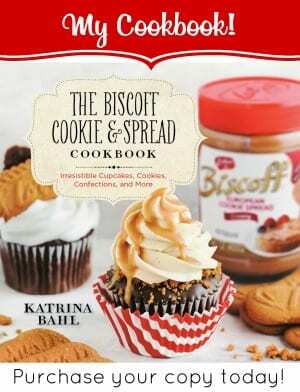 I am so anxious to make this, will have to use reg. white choc. though can’t find the mint kind. Can you tell me the brand of mint white chocolate? Or where you get it? How do I store these want to make day before Christmas ?…. Awesome. Just put them on my cookie list for Christmas. Yum! Those look FANTASTIC! (And easy as all get-out!) Thanks! They are a Christmas staple around here now! I hope you enjoy them. Since these guys didn’t link back to any of the bloggers whose photos they used, I’m guessing they didn’t ask for your permission, so I thought you might want to know.